Programs for the Midori and Friends organization. A St. Patrick's Day Celtic Sojourn, with other artists, at the Berklee Performance Center, 136 Massachusetts Ave. at 8pm. 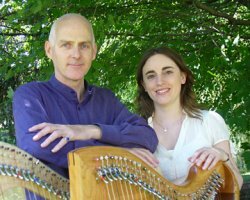 A St. Patrick's Day Celtic Sojourn, with other artists, at Hanover Theater, 2 Southbridge St. at 5pm. March 17: Dublin, NH on St. Patrick's Day! 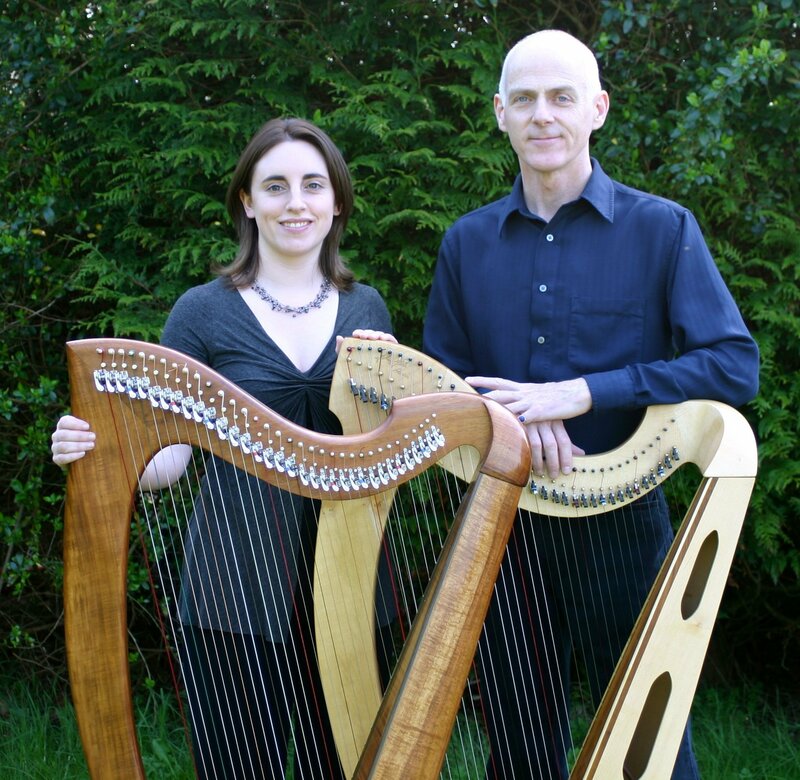 Grainne and William are teaching and performing at You Gotta Have Harp's Harpers Escape Weekend. William is doing programs for students at Bancroft Neurohealth. William is doing music therapy sessions at the Voorhees Pediatric Facility for Bancroft Neurohealth. William is doing music therapy sessions at St. John of God school. Copyright 2009, You Gotta Have Harp Productions.